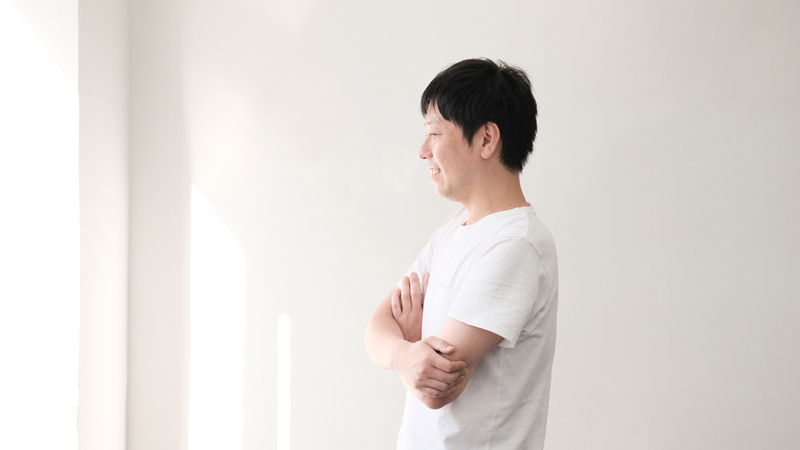 2003 – 2012 Kazuya Koike worked for a chief designer in a Design company in Osaka. I am engaged in the product plan and design of consulting clients. Also engaged all processes, Sales planning, design development, the quality control and , intellectual property management of the self-developed product. 2012 He founded his own studio. 2012 – 2016 Teaching a course in product design of Kobe Design University as a part time professor. 2015 A member of the executive committee of “diary tools of 100” (Exhibition of daily tools of 100 selected members) commemoration event of “the day of design in Kobe”. Now, He and his staff is working in some domestic / overseas projects in an industrial art object, stationery, daily necessities, furniture, a household appliance, many divergences including the IoT product now. Winning Good Design Award、iF Design Award etc.